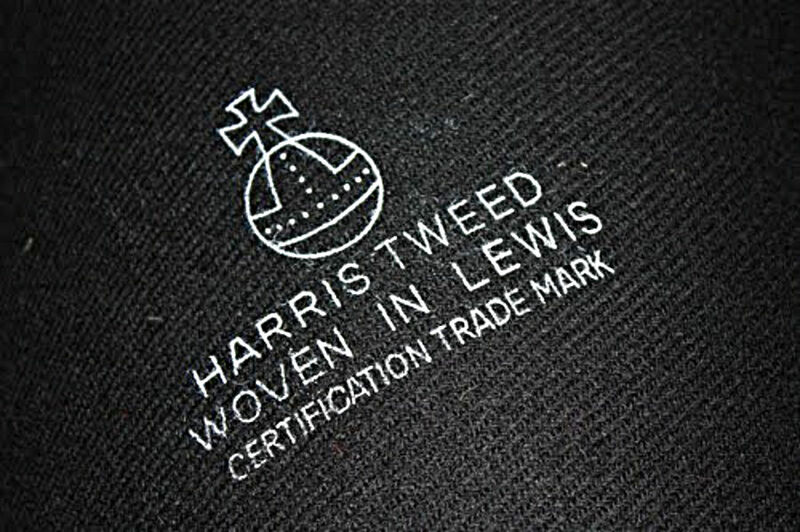 You are here: Home » Why choose Harris Tweed? Harris Tweed is one of the most sought-after fabrics in the World, and with good reason; this iconic fabric has a beauty and heritage which is without equal. Most of our Harris Tweed is woven just 6 miles away from our shop on the Isle Of Harris, by expert weaver Donald John McKay (MBE). He has a Worldwide reputation for weaving the finest quality tweed in unique designs on a traditional Hattersley single-width loom. Because of the way that Harris Tweed is produced, it has a depth of texture and colour which is unrivalled; the colours are vibrant and strong. Harris Tweed has a unique character. We believe that Harris Tweed is the most special fabric available - the quality and craftsmanship that goes into this cloth is unrivalled. Such a fabric deserves to be crafted into garments with a fit and finish which is second to none.